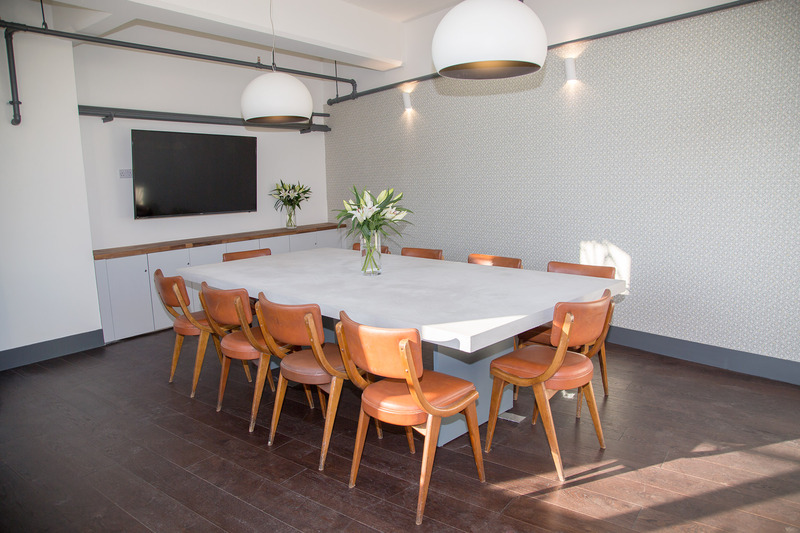 We are a friendly, family-run business centre, with a diverse range of tenants, some of whom have been here since we opened in 1983! 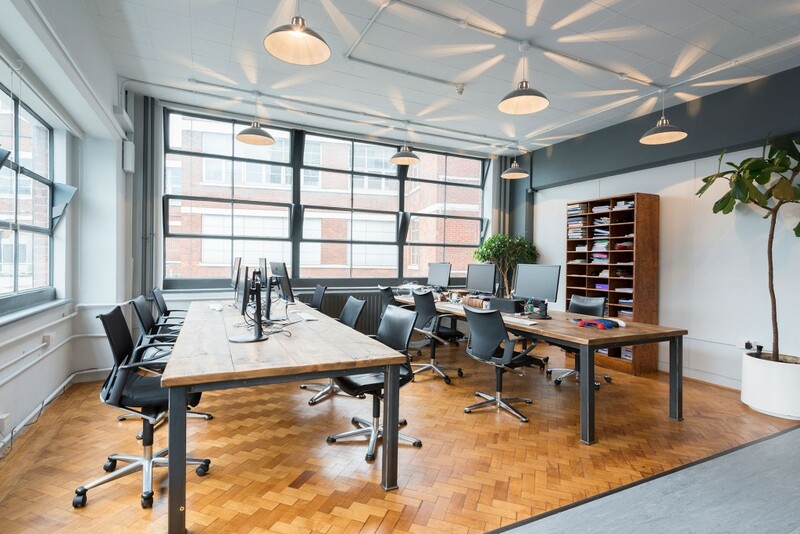 Conveniently located in the heart of Clerkenwell, the centre comprises 40,000 square feet of space divided into 70 private offices, which are all newly decorated before occupation. We run a series of curated, fun events for our tenants. Join us on our terrace for stunning views of the London skyline. Our newly refurbished cafe serves some of the finest coffee in Clerkenwell.